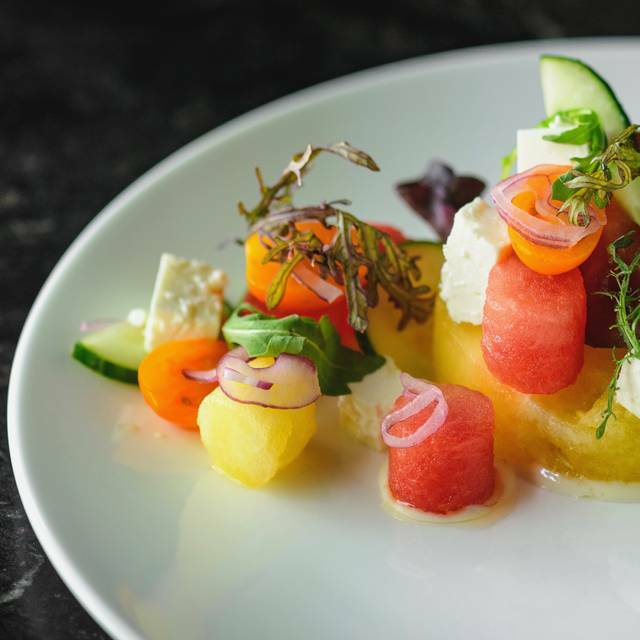 Modern American Dining inspired by global flavors with 3 month pop up concepts. 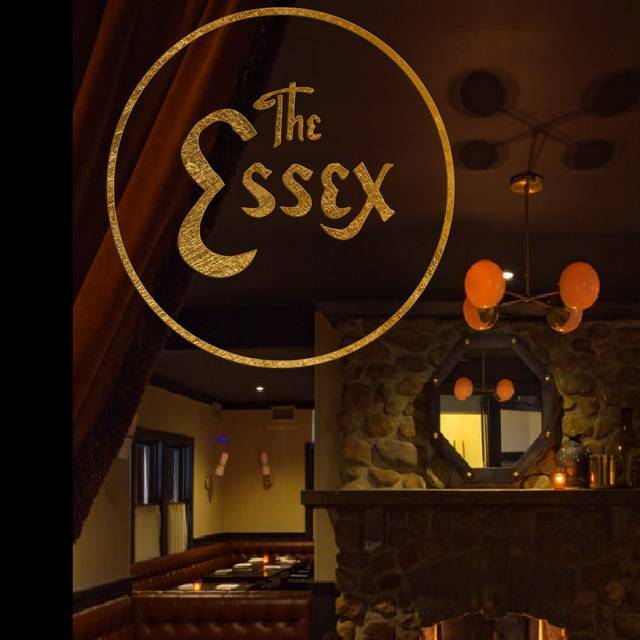 The Essex provides an intimate yet energetic casual fine dining experience built around our double sided open fireplace. Focused on our locally sourced products from the New England Family Farms, Fishermen, and our partner farms along the shore, we provide an upscale experience with cuisine that plays with the flavor profiles and techniques from around the world while staying rooted in classic concepts. Best soft-shelled crab I've had in decades, perfectly prepared. Worth a journey! Would love to see some more vegetables on the menu. We went during Japanese week, the food was amazing! Absolute experienced the best!! Worth every penny !! Bland presentation, they ran out of potatoes and just didn't say anything, I asked , Server snickered said "oh sorry forgot to tell ya" the $85 aged steak was unimpressive, my one crab leg left me hungry with a cut up ear of corn and cold broccoli. . . Need more work in that kitchen . The food was absolutely amazing. Some of he best flavors we’ve had in awhile. We were very impressed by the menu which was all done to a Japanese theme. We sampled a couple items from the raw section (Salmon was our fave), a couple appetizers (Shrimp and Pork Gyoza was amazing), and a couple of the skewers. The wagyu skewer was so good I had to order a second one. Service was top notch! Lots more on the menu to try, so we will definitely return. The chef is doing wonderful work exploring different cuisines with great attention to detail. We had the omakase sushi/sashimi menu, and each offering was very distinct and interesting. 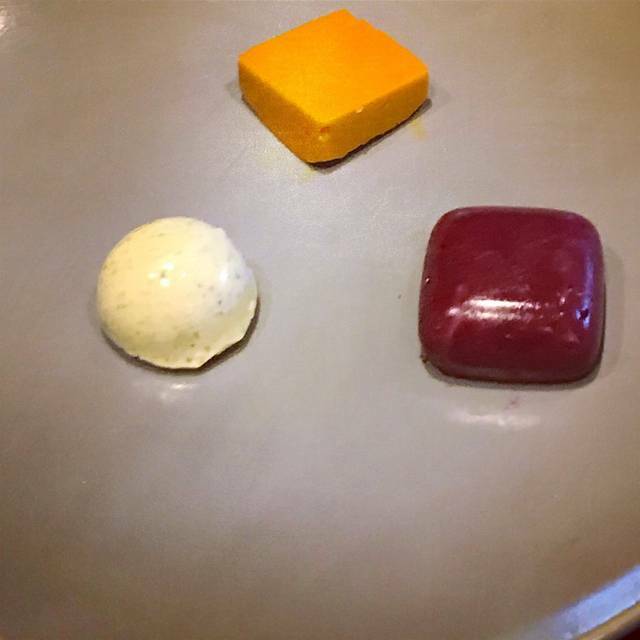 I did not find each selection perfectly balanced--for instance, the brown butter flavor, which I loved, didn't really meld with the yuzu flavor, which I also love--but not one dish was ordinary. The miso soup was outstanding. It was also fun to talk with the chef about the various dishes and see how he was refining and reimagining his menu. You can see an intelligent culinary mind at work, rather than the rote offerings you find in many restaurants. We tried the tasting menu. Each item was flawless in terms of taste, texture, and presentation. Service was perfectly balanced. Each course was explained and discussed. In some cases Chef Taylor came out personally to chat with us about a particular course. The Brazilian tasting menu was just fantastic. Chef Taylor gave us a small hint from his upcoming menu and it was also wonderful. We got into a long discussion about the food, dishes, and plans. It was a brilliant evening. Cannot wait to go back. We chose the Omakase with wine pairing and we were not disappointed! Excellent food, wine and service. A truly memorable evening...we will be back soon! Tried the Omakase menu. Food was excellent; best in Essex. Service was great too; highly recommended! Innovative food in nice atmosphere. Waitress was great actually listened! First time at The Essex and it was wonderful. The prix fixe Valentine’s Day menu was delicious and just the right amount of food, beautifully presented. Our servers were attentive and well-versed. This review is based on a Valentine's Day prix fixe dinner. Our waiter suggested my wife and I order everything to share between the multiple courses, which each had two options. Great suggestion, as we both loved almost everything served. And when we *both* didn't love a dish, at least *one* of us did. It was an imaginative, perfectly prepared meal, with two main themes - land, mostly meats, and sea, fish and lobster. The service was attentive, but not intrusive. The timing of the courses was very good, with only one noticeable delay between each. And the wine pairing were spot on. Kudos to chef Colt Taylor, for not only his menu design, but who personally served some plates, checked on us during the meal, and warmly thanked all his patrons as they left. The cozy atmosphere was wonderful on Valentines Day! The food was AMAZING!!! Every bite of the five-course meal was delicious and the perfect amount of food! The owner introduced himself to all of the guests, which added to our experience. We can’t wait to go back! we had a lovely dinner..besides the exceptional menu orders that we placed the chef delivered an arugula salad and two tasty between course treats..a wonderful dining experience! We decided to try the fabulous tasting menu. What a treat! The chef changes the menu several times a year. When we went, it was Brazilian cuisine. It was so much fun to try the variety of foods and ingredients. I think we had about 8 different small plates ranging from fish to meats to sweets. The chef or our waiter explained each dish. It was truly an event, not just dinner out. Absolutely incredible, all around. From the service to the cocktails and food. The friendly waitstaff and chef explained each dish as it came out. Even more, as we were a bit unsure of some of the items on the menu, the chef came over with a tasting of a few of the items on the menu we did not order. My one critique is that I wish the waitstaff did a better job of explaining the menu before we ordered as we were left with no insight into the unusual Brazilian items on there, and as a result did not order many things we wish we had after tasting them from the chef. Will definitely be back for the Japanese themed menu starting in April. Hands down one of the best spots in CT. I can’t say enough about this food. We ordered the Omakase which is Japanese for “your choice or you decide” and WOW. If you are a fan of amazing culinary achievements this is a must visit! Tom, I am so sorry for the misfortune of your night. As a whole we pride ourselves on not missing a single detail, however we were short 2 servers that evening who had called in sick on our restaurant week Saturday night. I wish that we could make it up to you, please let me know what we can do! Went to The Essex last Sat. night to celebrate our anniversary. Had a great table with Peter our waiter. Mexican side ......which have yet to try. We will very soon. Thank you to The Essex for another memorable evening. It was absolutely our pleasure to provide you with a memorable evening! We look forward to seeing you again soon! 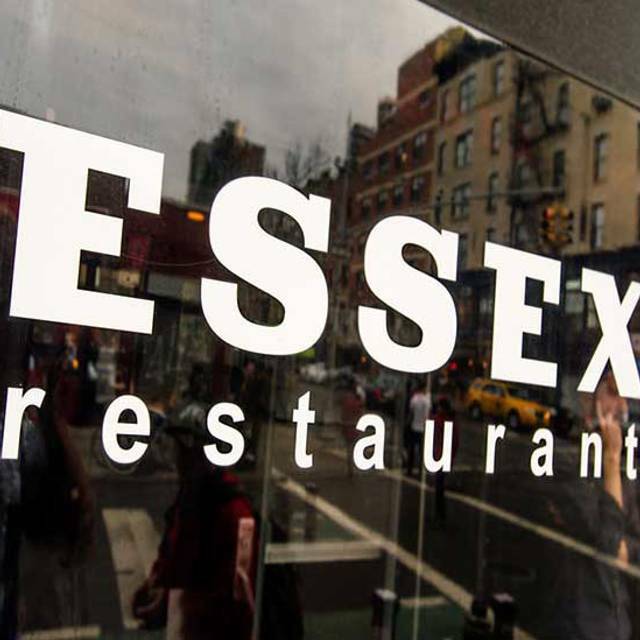 Expected more from this restaurant - our first experience dining at The Essex and it was a little underwhelming. Food was only so-so, service uneven. Glad we went during restaurant week and did not splurge on their more expensive menus. Amazing experience from beginning to end. Service was wonderful and our dinner was outstanding. I loved that the attention to detail was not spared in any aspect. thank you so much for your kind words! 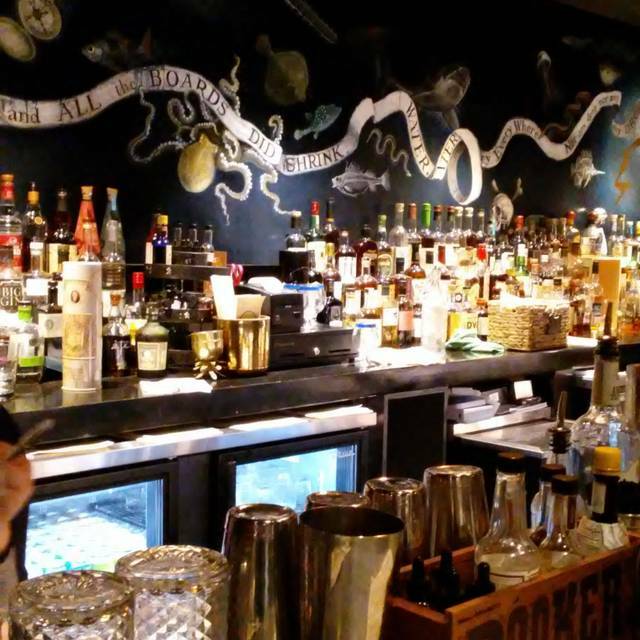 we look forward to serving you again very soon! My husband and I went for the taste of Middlesex Week Jan 2019. It was an incredible meal, and an outstanding value. I love how they change the menu every few months and prepare food based on a specific area of the world. They featured Brazil during our visit and it was really spectacular. Probably the most enjoyable dinner we have had in the last couple of years! Delicious food, well thought out menu, great service and good wine at reasonable prices. We're making it one of our new "go-to" restaurants! We understand what the chef is trying to do with the “concept meals” but it just missed the mark. 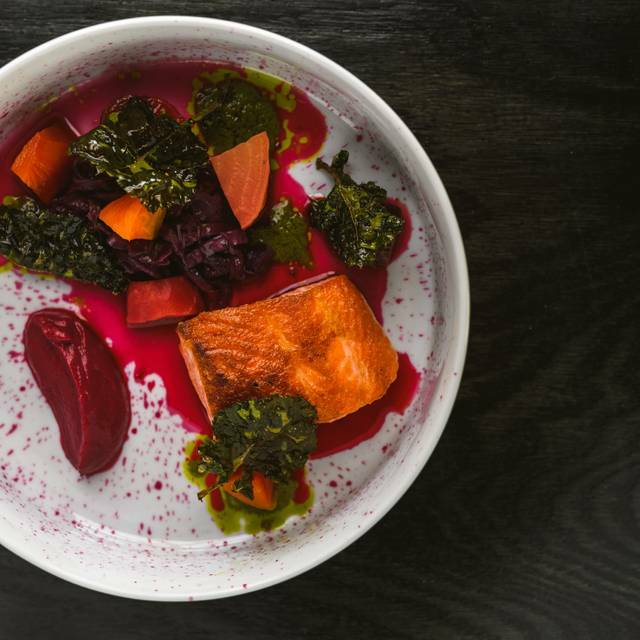 This restaurant is for diners who are looking to enjoy experimental meals. No lettuce or potatoes on this menu. The one vegetarian dish was squash. Dried out, over cooked with puffed wheat, had no flavor. Steak frites was cold. Best part was the bread and desert. Over all amazing experience both Chef and Sous chef came to our table and welcomed us and talked to us about their concept on their food. They were more than generous and very passionate about everything they’re doing. As a Chef I know when something is done with passion and love and their FOOD you can definitely taste the LOVE and FEEl the PASSION!! The 3 course dinner was awesome with some very nice additions that were quite flavorable. 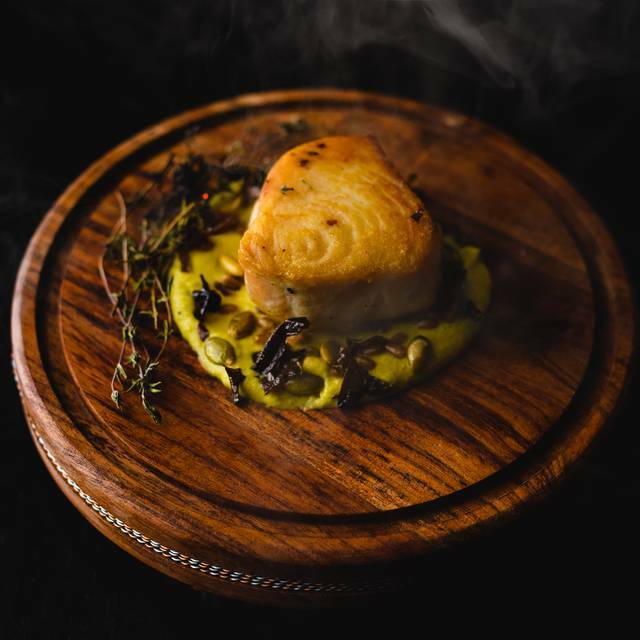 This is not your usual restaurant! New menu was terrific. I had the black cod app and venison entree. Wife had the salmon and the short rib app. Everything was top notch. One of the best meals I have had in CT in over 20 years. I love this restaurant! We had a party of eight, one person with dietary restrictions, and the waiter was attentive, knowledgeable about the menu, the food was outstanding, the cocktails were excellent, the ambiance was lovely. I can't say enough good things about this experience. I look forward to going back. Creative, fun, unique menu. Food was excellent in wonderful environment. Server was knowledgeable and we had a very nice conversation with the owner/chef. An excellent additional reason to come to Essex, which is already one of our favorite Connecticut towns. Great food that was presently exquisitely! There were a few nice surprises from the Chef, like the beet, carrot, or garlic butter. The Chef also took time to visit guests at the table to describe the preparation of our meals. Portions were very small especially the salmon and the menu was confusing. 7 Course chef's tasting was catered to our liking as the courses progressed. Service was outstanding. 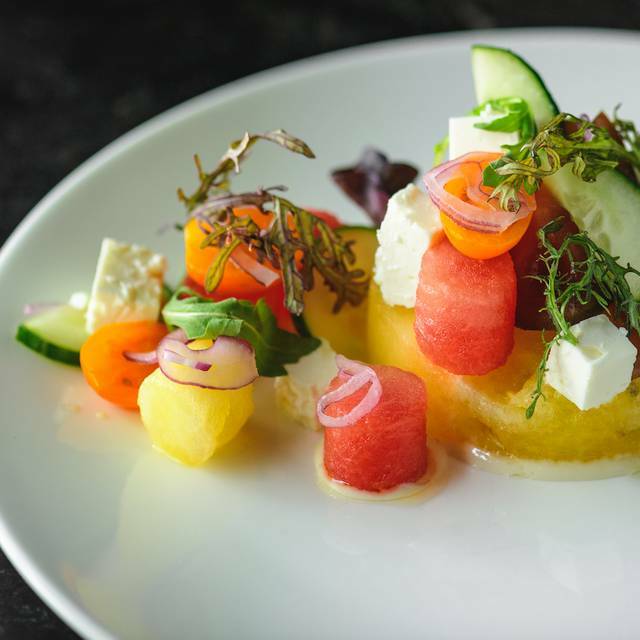 Great innovative dishes that take advantage of locally sourced food. 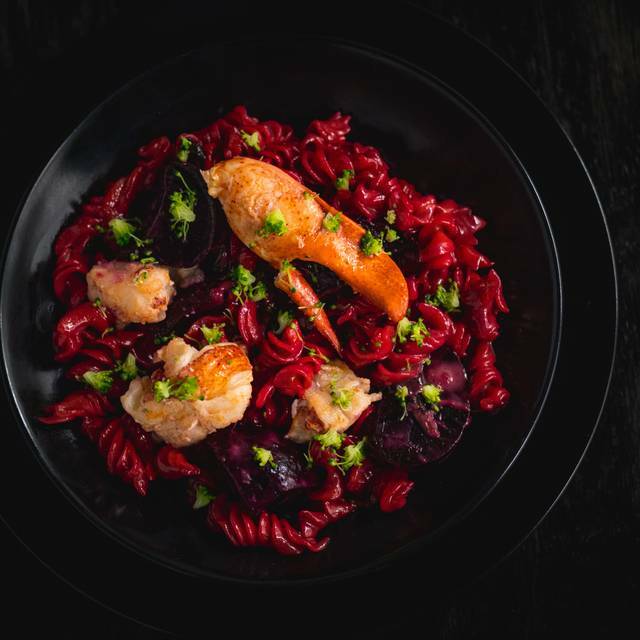 I love this restaurant for its innovation and sophisticated menu...I also enjoy the friendly, attentive service that lets me know that I am special and appreciated......the food is delicious! The menu changes frequently, to keep in tune with Colt, the executive chef who is an “ artist extraordinaire”...he has apprenticed under some of the finest chefs in many major cities across the US...google him...The fois gras is the best I have ever tasted..better than Daniels, the famous NY C restaurant. I look forward to trying the Mexican restaurant that shares space with The Essex.